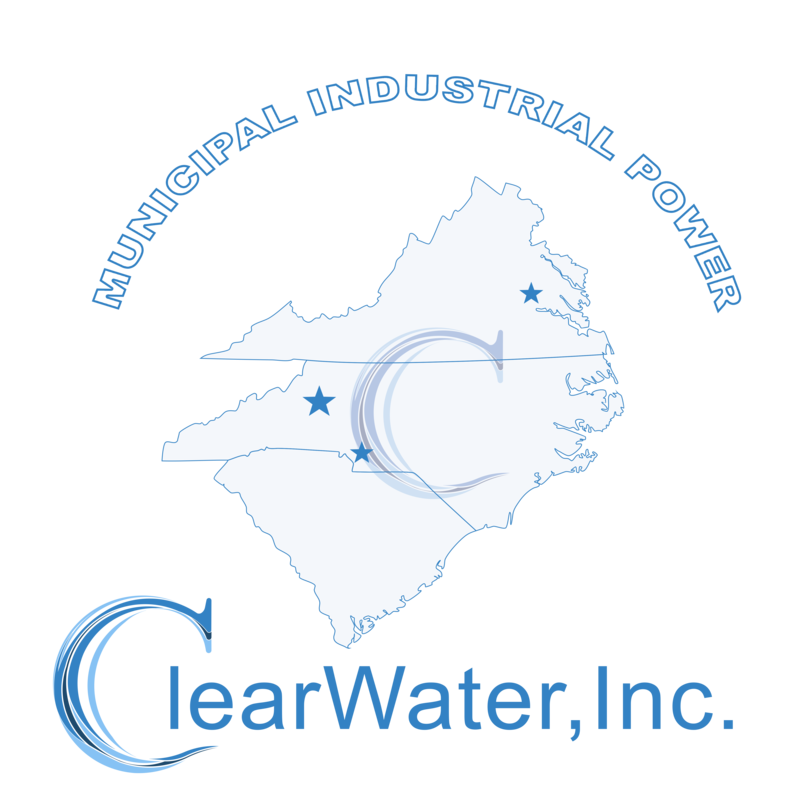 ClearWater, Inc. is an emerging company operating as a manufacturers’ representative firm in the municipal and industrial water and wastewater markets.The company has a professional staff consisting of over 40 employees having an average of twenty years of experience in the industry. The company operates in a four state region including the Carolinas, Virginia and Maryland. 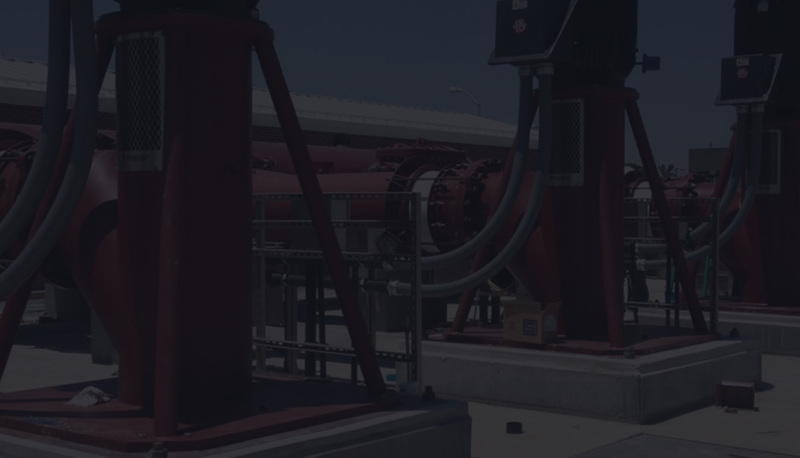 ClearWater, Inc. is uniquely focused on engineered products to be incorporated in the detailed designs of municipal and industrial water and wastewater treatment plants and pumping stations. The company strives to maintain the best of relationships with engineering design firms, industrial and municipal plant owners/managers and construction contractors. Full staff directory can be found here. 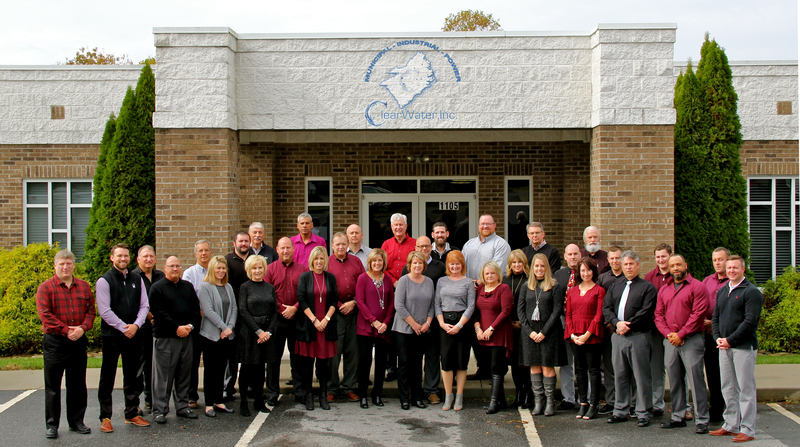 ClearWater cares about the water and wastewater community. ClearWater created the annual Robert “Bob” Wilkinson Memorial Golf Tournament as well as the James “Jim” Hicks Putting Contest. We are honored to remember our friends and colleagues by hosting these events every year in their names. All proceeds from these events benefit the NCAWWA-WEA Safe Water Endowment‘s Robert M. Wilkinson Memorial Scholarship. If you are interested in becoming a sponsor or just want to learn more about the tournament please go here or contact the ClearWater main office. Ask for Kim.